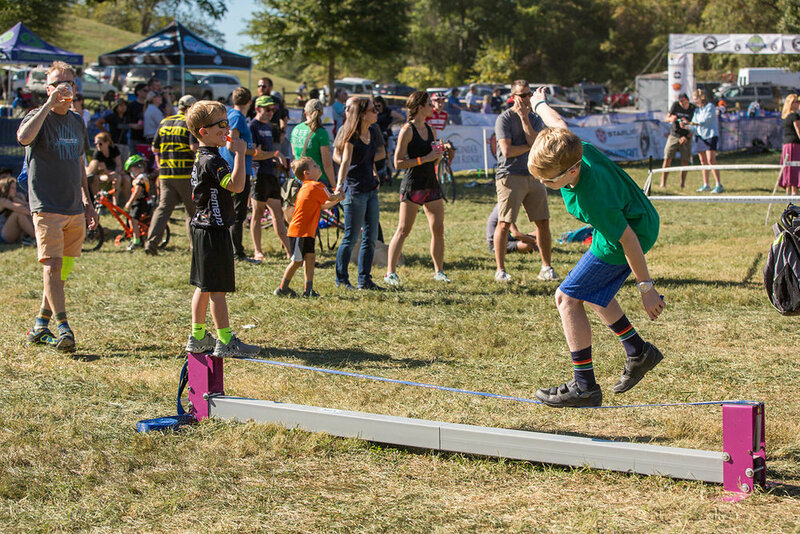 $10,000 is up for grabs at the Virginia's Blue Ridge GO Cross Race presented by Deschutes Brewery. 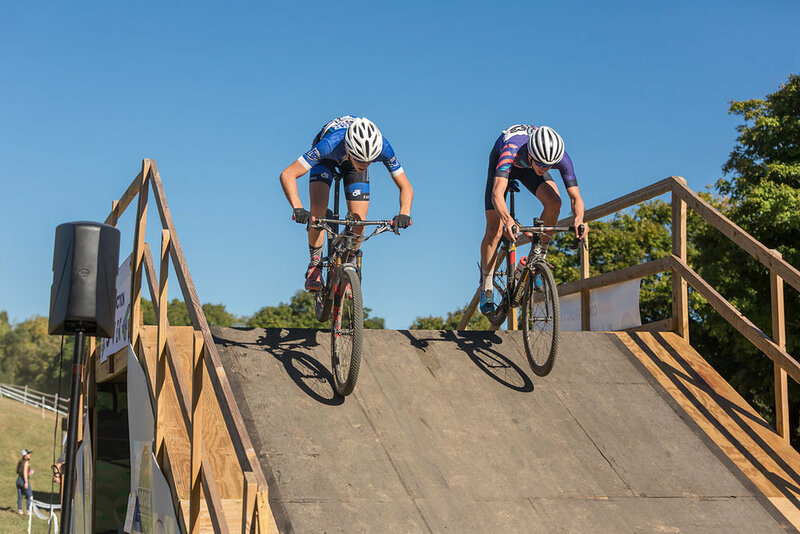 GO Cross kicks off the UCI international cyclocross and USA Cycling's ProCX calendars in North America! 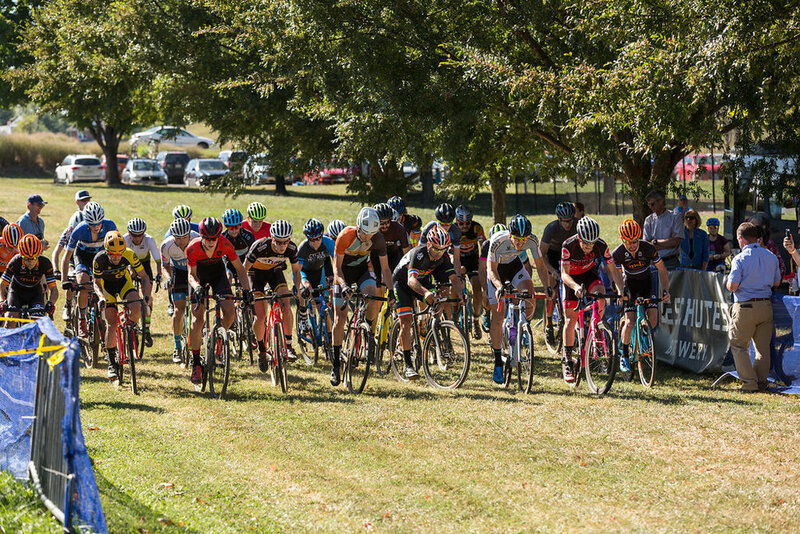 Professional cyclists from all over the U.S. will race for the cash purse and valuable UCI points on Virginia's only permanent cyclocross course, located in Roanoke, VA. 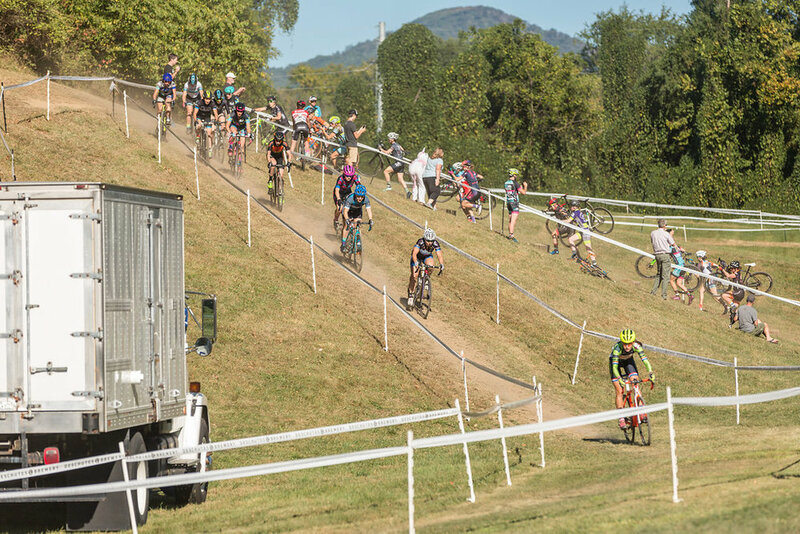 The Roanoke cyclocross race will also host a RunCross, a unique "cross-style" running race, spectator shenanigans, live music, Deschutes Brewery beer garden, food trucks, and more. 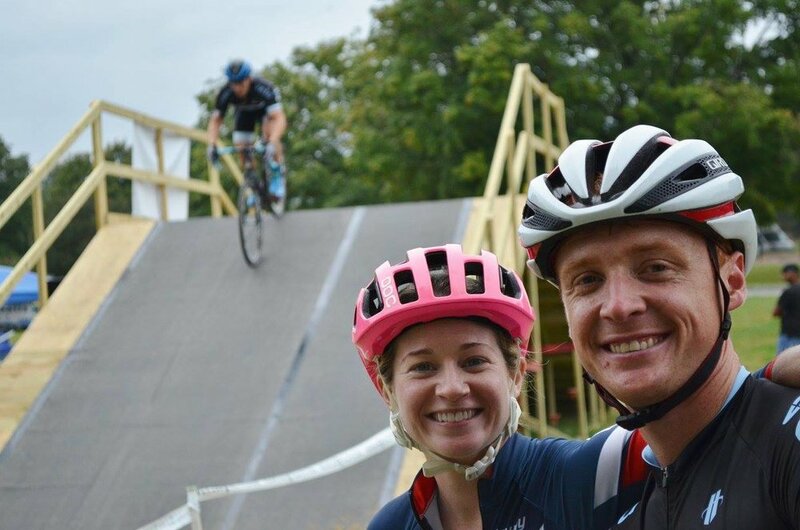 In addition to the pro events, there will be amateur races all day! 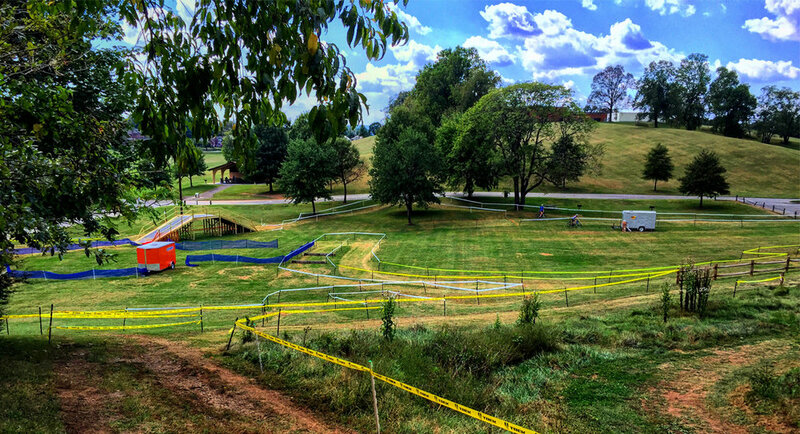 Whether it's to race or watch, it'll be a great way to spend your Labor Day weekend in Virginia's Blue Ridge! Picture mud-splattered cyclists running up hills with bikes flung over their shoulders. 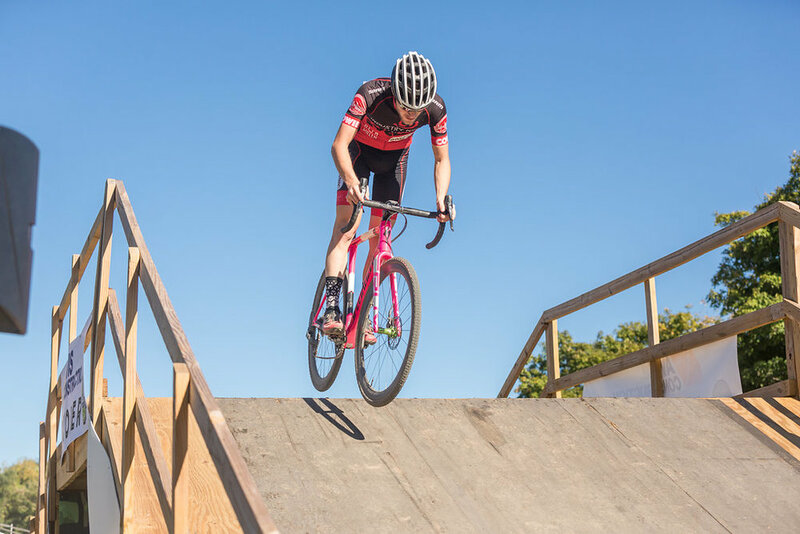 Riders smoothly dismounting, leaping over barriers, then jumping back on. Loud cheers, the clanging of cowbells, camaraderie and fun. 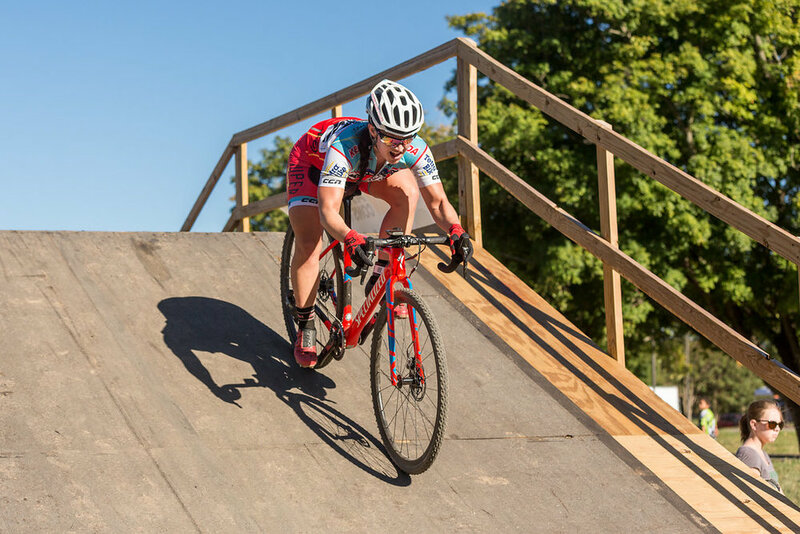 (performancebike.com) Cyclocross courses are typically 1.5-2 miles off-road, although may include pavement and include a variety of riding surfaces and obstacles including grass, dirt, mud pits, gravel pits, sand, stairs, barriers and a slew of other creative combinations. The races are based on a set time (measured by numbers of laps), not distance. 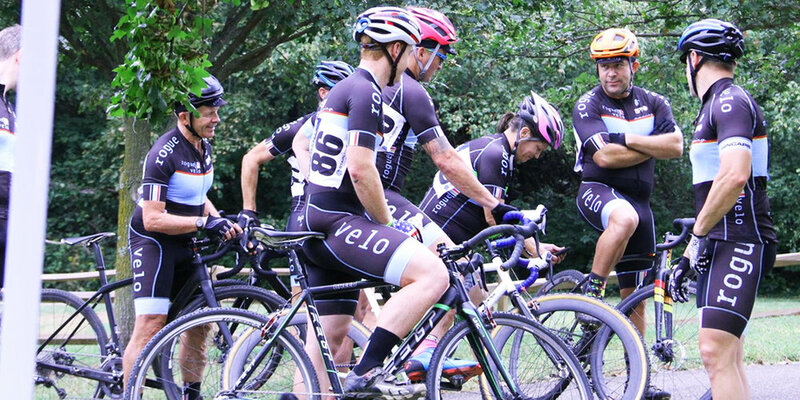 Depending on your category, a race can be as quick as 30 minutes (for beginners), or as long as 60 minutes (for pros). Race officials will see how quickly riders complete the first laps before deciding how many total laps will be completed. 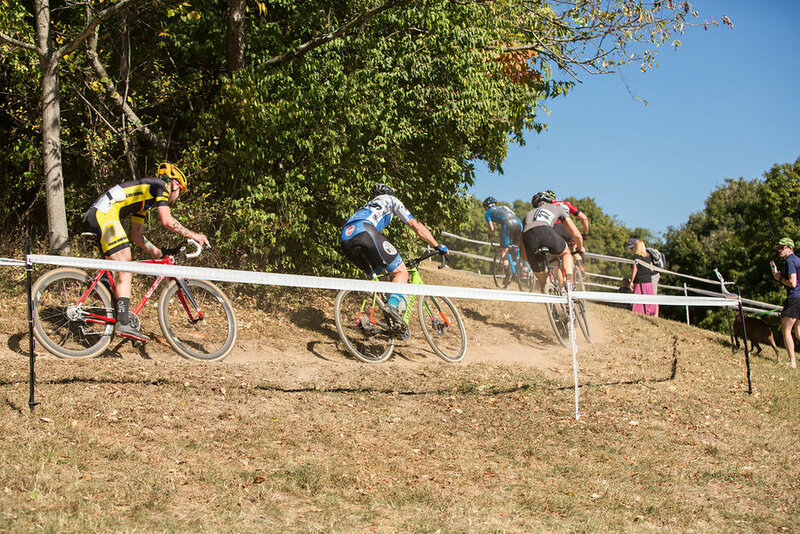 This style of race is designed to entertain rowdy crowds with epic wipe outs and heckling encouraged. 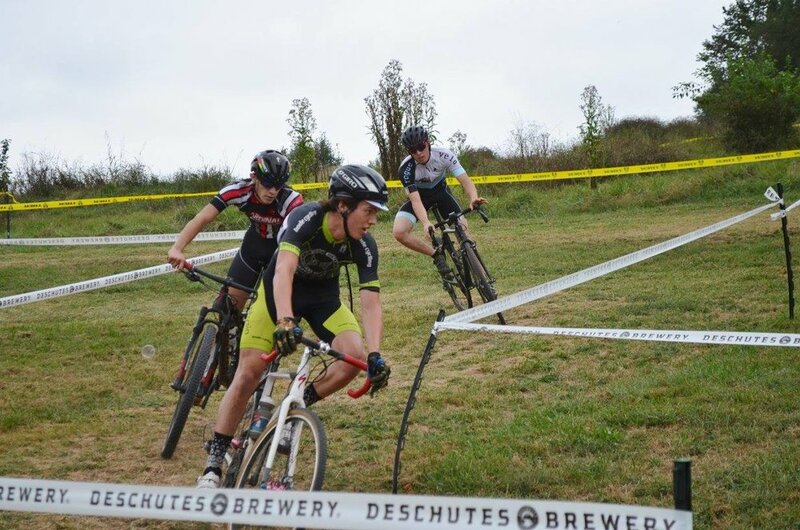 Deschutes brewery and colorful commentators will make this event fun for racers and spectators alike.